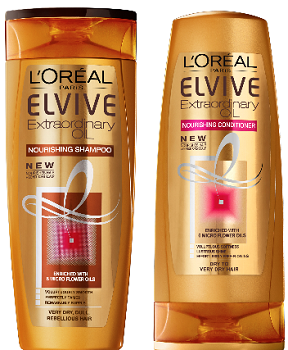 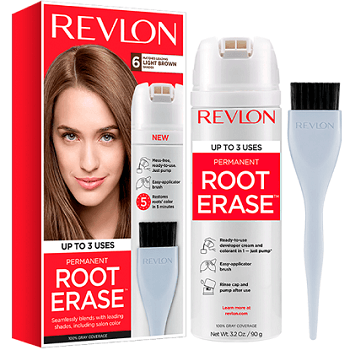 Save $3.00 off Revlon Root Erase Coupon! 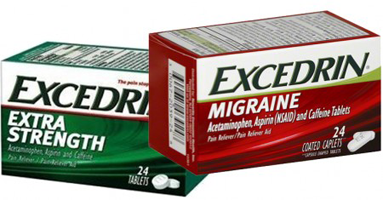 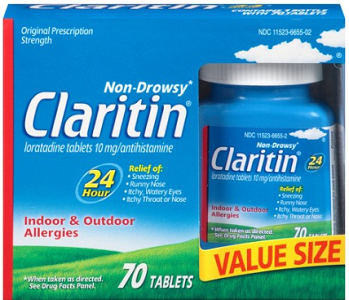 Save $1.50 off ANY Excedrin Product 20 count or larger Coupon! 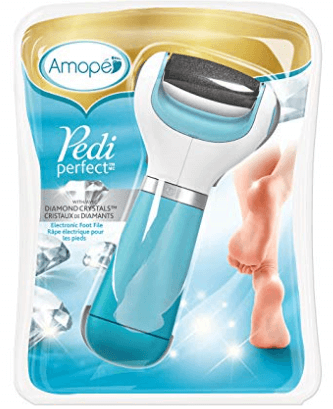 Save $5.00 off Pedi Perfect Electronic Foot File Coupon! 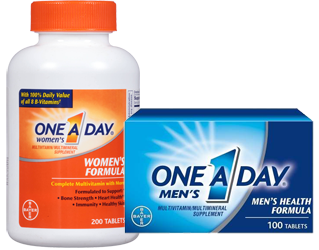 Save $3.00 off One A Day Multivitamin Product 70ct or larger Coupon! 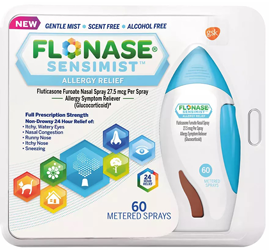 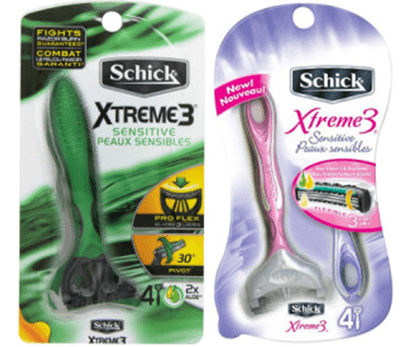 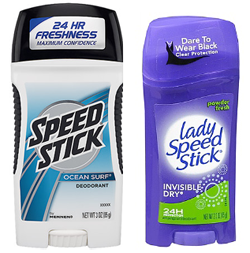 Save $1.00 off Speed Stick or Lady Speed Stick Antiperspirant/Deodorant (2.3 oz or larger) Coupon!